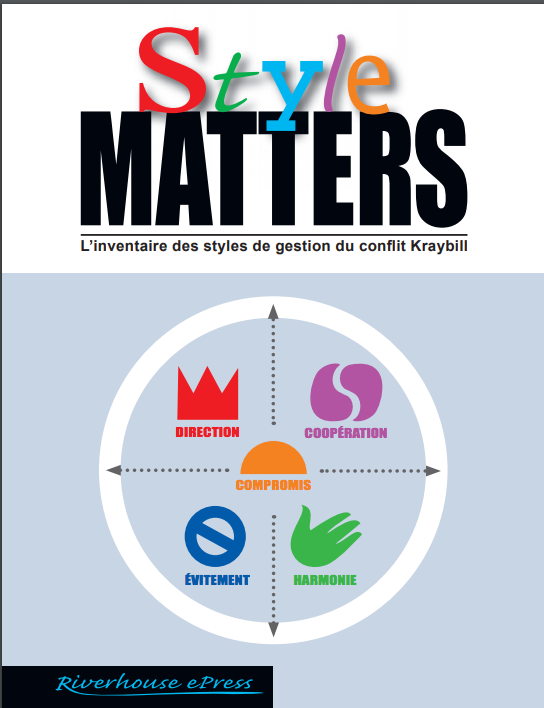 French version of Style Matters in the print format, provided to trainers in PDF. 24 pages ready to print out for individual or group use. If using for groups, please additionally purchase one User Right below for each user. Format upgraded in 2018 but text is same as previous editions. File is password-protected - see invoice in your email for password.